COZY COTTAGES for rent, blocks from the beach. 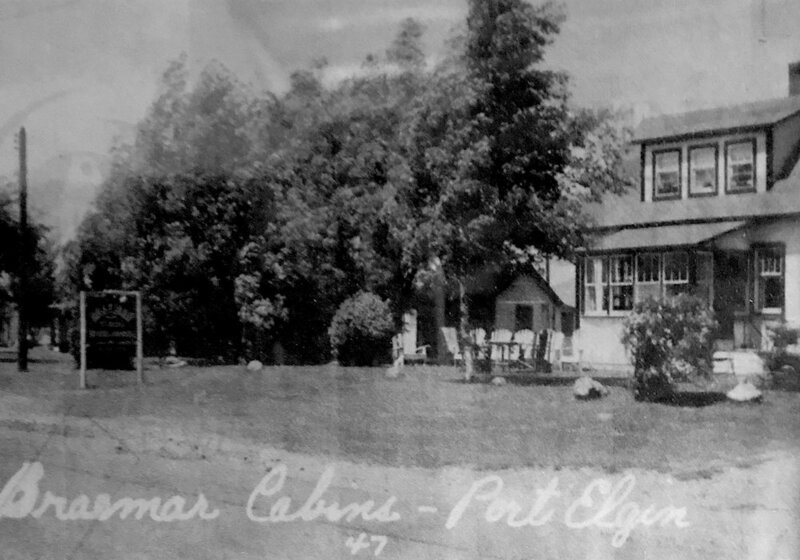 Braemar Cabins have been home to summer residents in Port Elgin for decades. Now under new ownership and updated, they are available for rent on a weekly or permanent basis. Check them out below or contact us for more information about features and availability. Fully winterized! Two bedroom, sleeps 4. 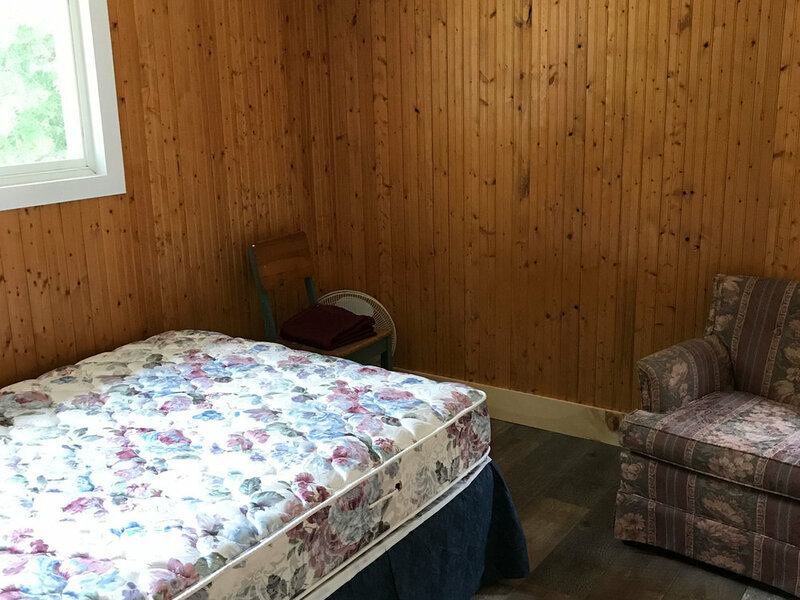 Two bedroom, pull out couch + daybed, sleeps 7. 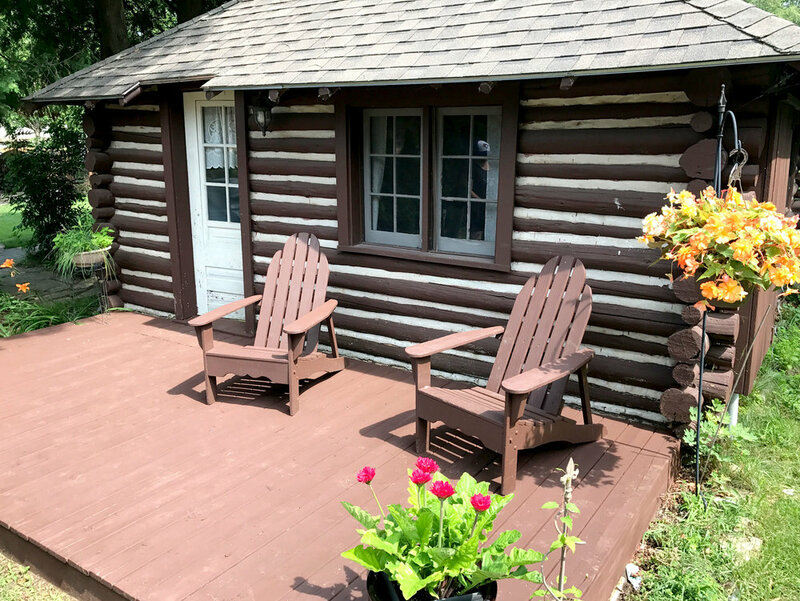 Blocks from Port Elgin's beautiful beach and harbour, these cozy little cabins are your break from the noise and chaos of city life. In the evenings, take stroll uptown for fine or pub dining, or sit by the fire and count the stars. Guests must provide your own sheets and towels. 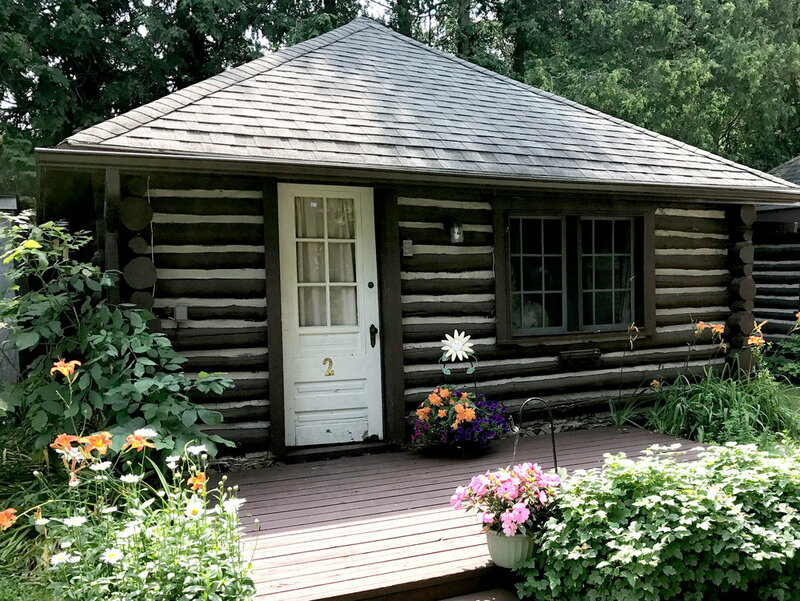 Built in the 1930s by Port Elgin resident, Punchy Brill (shown here with his famous chickens), Braemar Cabins were an annual destination for many summer visitors arriving by car or train from the city. 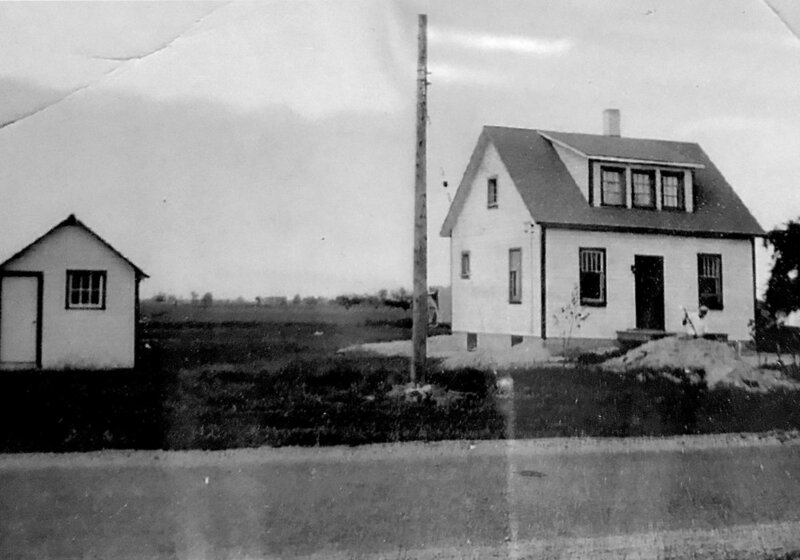 You can see Elgin Street was the outskirts of town, no Market Street in the background, just farmers fields. 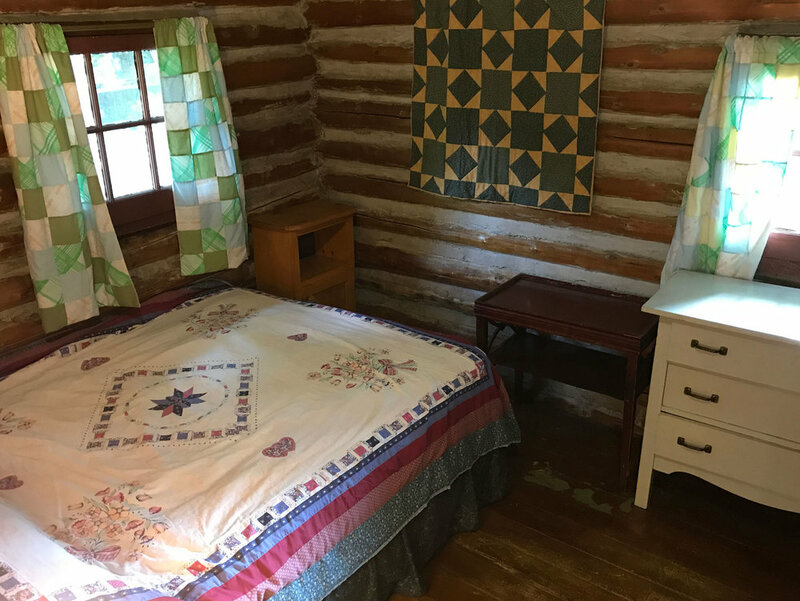 Many visitors still inquire and speak fondly of those old charming cozy log cabins, fondly recalling summers in a simpler time. 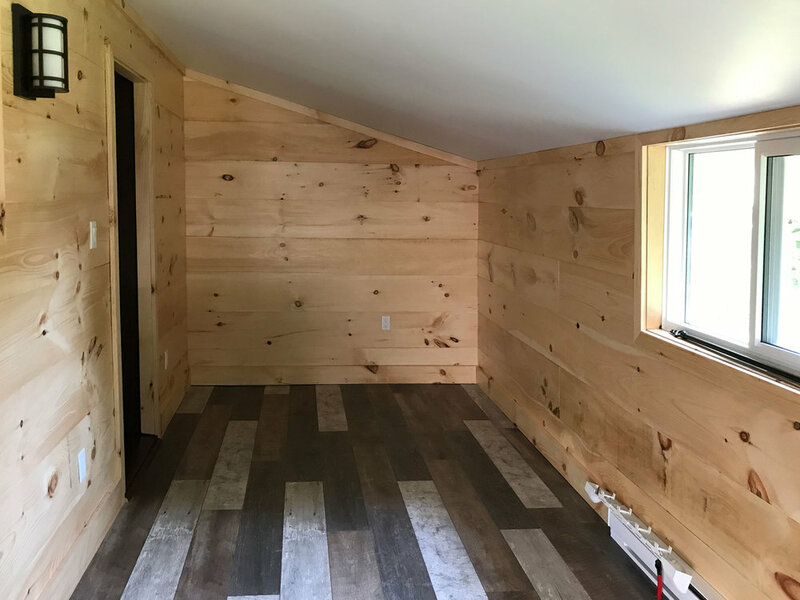 Totally updated, insulated and ready to move in! This 3+ bedroom house is available to rent weekly or year round and is perfect for a family vacation or home. 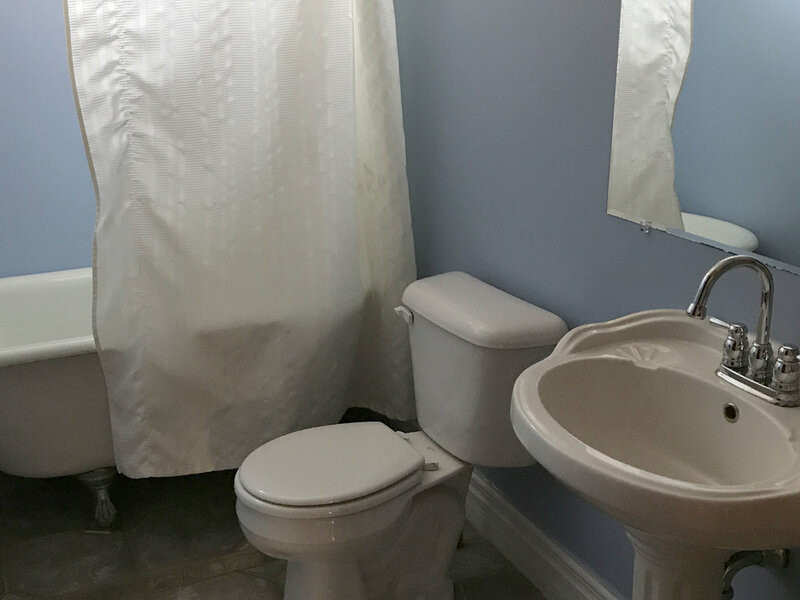 Features 4 bedrooms, one bath, a roomy new kitchen and parking. Check out the gallery below. 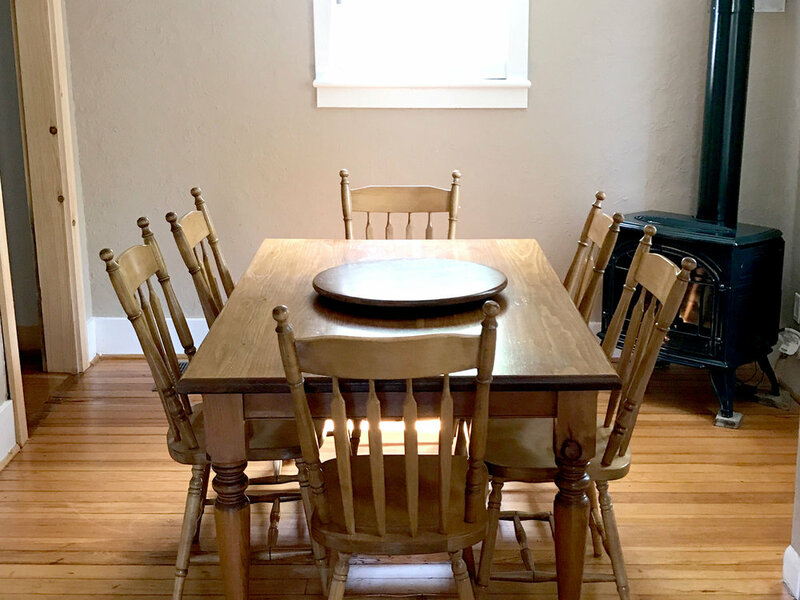 We've been hard at work renovating this home over the past months, modernizing and updating, while preserving the charm and coziness. This house is move-in ready. Contact us today to see it. Put your worries on hold and take off to the perfect small town vacation on the shores of Lake Huron. Stick your toes in the sand and watch the waves all afternoon. Ice cream. Fries. Take a ride on Northshore Steam Train. Watch the kids play in the splash pad. Stroll back to the cabin and throw dinner on the BBQ, followed by a campfire and s'mores. Sunshine and sand! Share quality moments together at the shore. Take a five minute stroll uptown for a selection of pub, patio and fine dining! Ice cream and sunsets. What a perfect combination! Give us a call to enquire about availability, or use our contact form below. We will get back to you as soon as we can. Thank you! We will contact you as soon as possible. If you need to reach us sooner, please call (519) 832-9084. 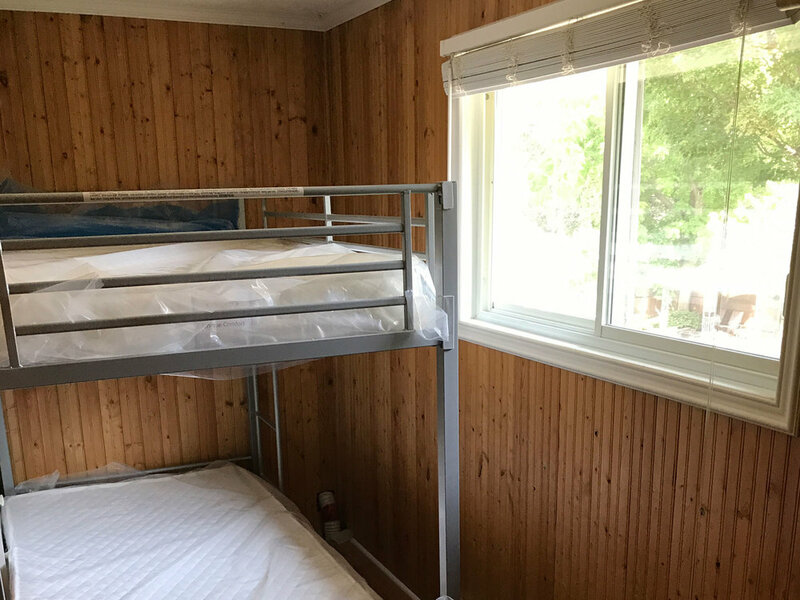 Braemar Cabins | Seasonal or full time rentals, blocks from the beach.